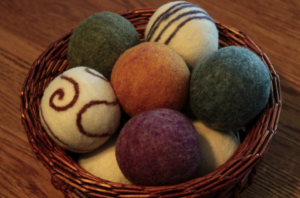 Peck Memorial Library is hosting a wet-felted dryer ball and wet-felted soap workshop at the Killawog Baptist Church in Killawog on June 3rd at 1:00 pm. Pam Mielke will be teaching the workshop and how to work with wool roving. 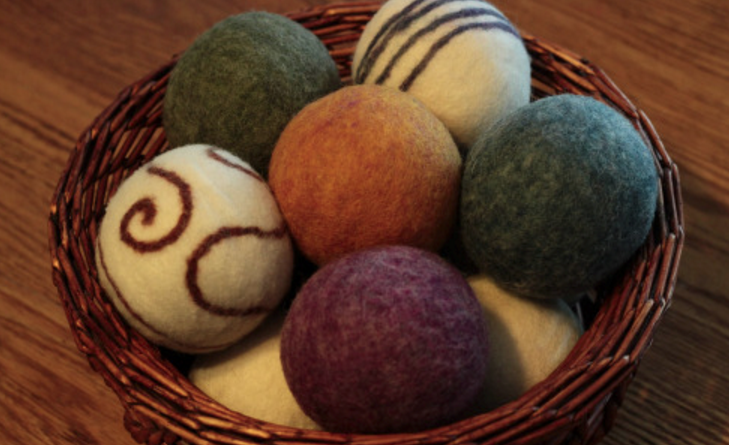 Participants will go home with one dryer ball and one felted soap. This workshop is made possible with funds from NYS Council on the Arts Decentralization Grant Program, a state agency and the cultural resources council. 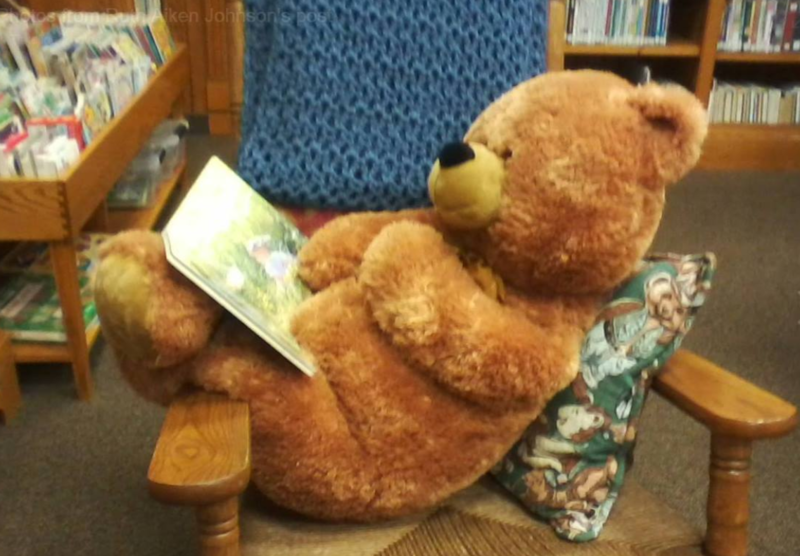 Please pay the small fee of $10 when you sign up at the library. Peck Memorial Library is located at 24 Main St., Marathon. For more information please call the library at 849-6135, email us at director@peckmemoriallibrary.org or like us on Facebook.